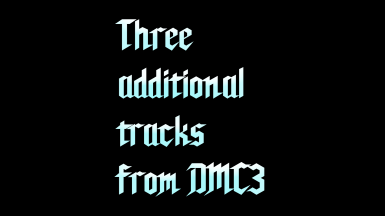 Replaces DMC2 DLC music to tracks from DMC3. 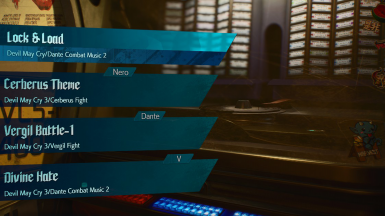 Mod replaces DMC2 DLC music to tracks from DMC3. Many thanks to him for the help!